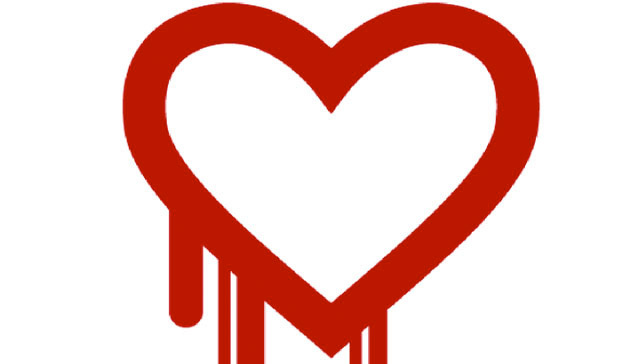 Does the Heartbleed Vulnerability Affect You? If you haven’t already heard, a major online security vulnerability was recently announced, codenamed “HeartBleed”. Fortunately for Bark and Radiant clients, we tend to steer clear of any open-source software, including OpenSSL. Therefore, Bark and Radiant clients were not affected by HeartBleed. However, if you use our services (like BarkBuilder or Radiant WebTools) and use the same password on other websites (like Facebook or Google), we advise you to change your password. Some popular organizations that use OpenSSL include Facebook, Google (including Gmail), Yahoo, Tumbler and Amazon Web Services. Here is a (fairly complete) list of popular networks, along with recommendations on whether you should change your password or not.